Results speak for themselves – Mike Robson and his team have consistently ranked in the Top 20 Harcourts Group’s Regional Awards (2013-2018) and placed 11th Nationally in 2015. Each member of the team prides themself on their focused, conscientious and strategic approach in their clients’ marketing campaigns. The key to Lorraine’s success? An infectious enthusiasm for everything she does in life. A skilled negotiator and strong relationship builder, Lorraine has an uncanny ability to match people to property and is extremely passionate about achieving great results for her clients. When you meet Lorraine you’ll immediately appreciate her passion for people, property and performance. 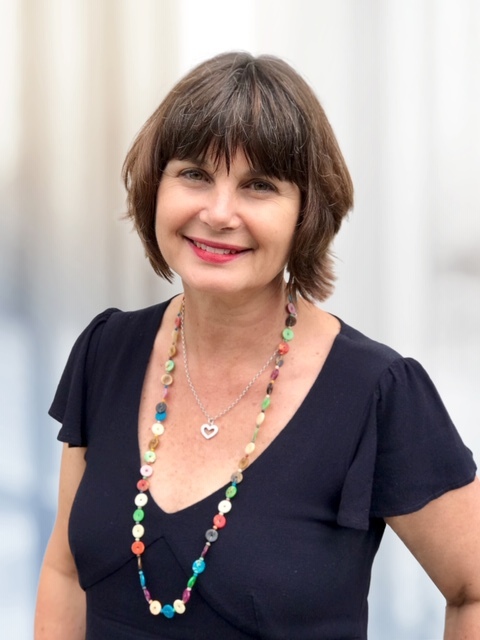 With a successful background in marketing residential real estate and with over 11 years’ specialising in residential, investment and development finance, rest assured Lorraine is a professional and experienced property sales consultant. Whether buying or selling, Lorraine will always have your best interests at heart, so when you are ready to make your next real estate move, call her on 027 349 6969. After 21 years of achieving exceptional sales results in the high-end fashion and luxury car industries, Sarah now channels her enthusiasm, energy and expertise into central Auckland’s real estate sector. Sarah’s number one goal is to achieve the very best for her clients. Top-notch sales and negotiation skills have always come naturally to Sarah, however these qualities are now finely honed thanks to a highly successful sales and marketing career, spanning more than two decades. Launching a career in the male-dominated luxury car sector required tenacity and determination, both of which Sarah has in spades. Sarah’s Bachelor of Design and work as a stylist give her an edge when helping clients prepare their properties for market. This, teamed with her caring, customer-centric focus and outstanding sales track-record means Sarah is an optimum choice for those looking to sell their homes. Sarah has now “officially” joined Team Mike Robson, bringing a strong skillset to assist and manage all its marketing, advertising and administration needs. With experience in a wide range of industries and a background in communications, marketing, fundraising and event management as well as office management and EA/PA roles, Sarah’s expertise adds additional strength to Team Mike Robson. Sarah’s approach is friendly, genuine, warm and professional. With a major focus on supporting the team, customer service and communication, she enables each of the sales team to focus on what they do best – providing exceptional service and achieving optimum results for their clients.